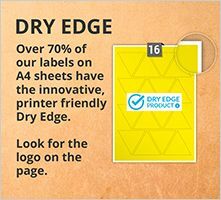 Using our free barcode and QR generator you can create tracking codes for your product labels and customer links for compliance and improved customer communication outcomes. 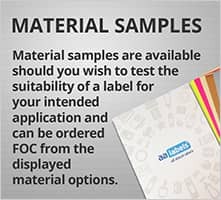 Select from 14 different barcode formats for product manufacture, inventory control, mailings and other informational purposes. Alternatively create your own QR codes. This App generates QR Codes from free text, URLs, phone numbers, SMS messages, or contacts (vCard). 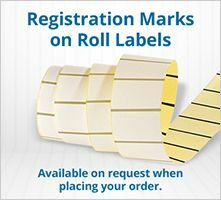 Whether for Barcodes or QR codes, select the required format, enter your information to generate your code, download and save to apply to your labels. Universal product code seen on almost all retail products in the USA and Canada. This is a free service and does not include any guarantee or technical support for barcodes or QR's. Which are also general and not unique codes. Users should always seek advice regarding the replication of unique codes. 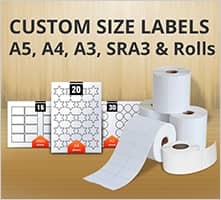 If you need assistance or advice on which format you require for your label and product application. 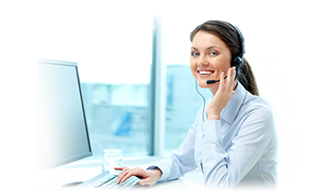 Please contact our customer care team via the live-chat facility on the page, our website contact form, telephone, or email and they will be happy to discuss your requirements. 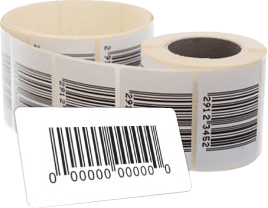 A barcode is the small image of lines (bars) and spaces that is affixed to retail store items, identification cards, and postal mail to identify a particular product number, person, or location. The code uses a sequence of vertical bars and spaces to represent numbers and other symbols. 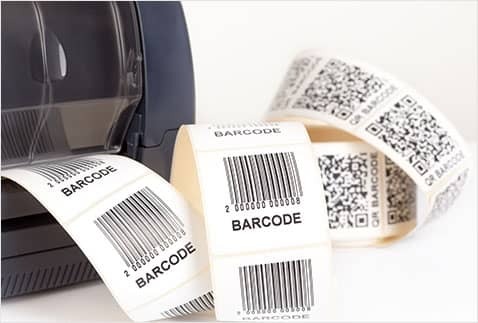 A bar code symbol typically consists of five parts: a quiet zone, a start character, data characters (including an optional check character), a stop character, and another quiet zone. 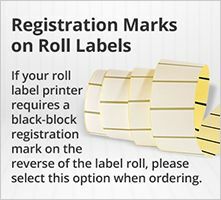 Uniform Product Code (UPC) Universal product code seen on almost all retail products in the USA and Canada. UPC-E Compressed version of UPC code for use on small products. European Article Number (EAN-13) European Article Numbering international retail product code. 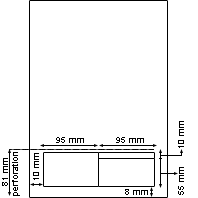 EAN-8 Compressed version of EAN code for use on small products. Code 39 The standard for many government barcode specifications. Also known as USD-3 and 3 of 9. Code 128 Very capable code with excellent density and reliability. Often selected over Code 39 because of its density and larger selection of characters. POSTNET The PostNet barcode is used by the United States Postal Service to automatically sort mail. Interleaved 2 of 5 Widely used in warehouse and industrial applications. The data must consist of an even number of digits. EAN-2 The EAN-2 is a supplement to the EAN-13 and UPC-A barcodes. 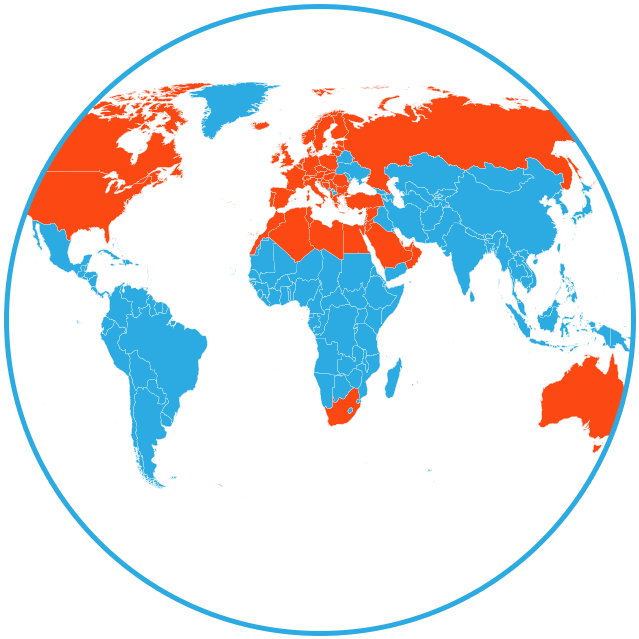 It is often used on magazines and periodicals to indicate an issue number. Postal Alpha Numeric Encoding Technique The Postal Alpha Numeric Encoding Technique (PLANET) barcode was used by the US Postal Service to identify and track pieces of mail during delivery. Royal Mail 4-State Customer Code RM4SCC (Royal Mail 4-State Customer Code) is the name of the barcode symbology used by the Royal Mail for its Cleanmail service.